Clay (no relation to Mistehclaye) joins me for a late-night Thursday call-in show. We take calls from Matt Hillock, Carlito, Jack Helliquinn, UK Ted, Nik Caesar, Blackouts Box, and others. 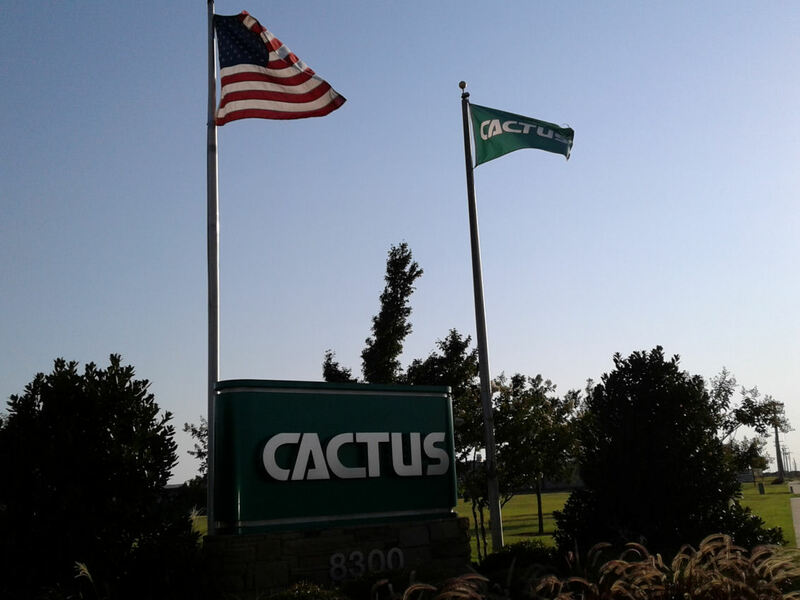 Show art from ta, who says, "Enjoy listening to your show and I work next to a place called Cactus Drilling which has a cactus flag outside so I thought I'd send you a photo. Keep up the good work. Blackout's Box, I'm sorry I confused you with the "sleep with one eye open" prank. I think I found both you and him right around the same time and I get easily confused. I don't know if I'll really put the full ninja turtle call that Blackouts Box did on the end of this show. If I don't, be sure to listen to it here. Clay, You could go by “Mr. Smalls” on Brads show. Just a thought.